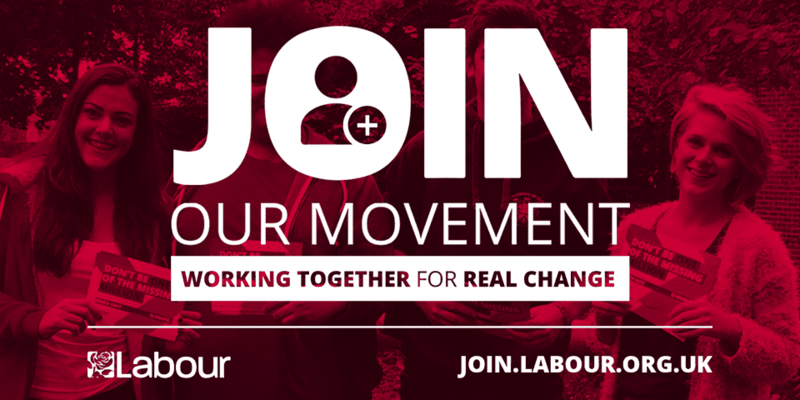 "We want to build a Britain that works for the many, not the few. and restoring the NHS to its place as the envy of the world." ​A Labour council will be open and transparent. For instance, important planning decisions will be taken in the communities that are affected. We will green the Borough, support the economy, and protect our Greenbelt and Heritage. Improve and promote use of play areas and leisure facilities, by ensuring developers contributions are collected and actually used. 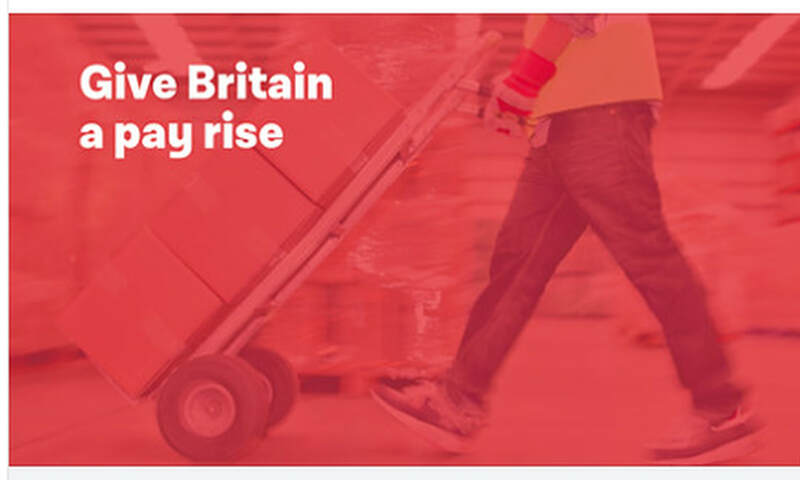 ​Our plan for a better, fairer Britain We have a vision for a country that works for the many, not just the privileged few. ​And we have a plan to make this vision a reality. ​Explore our policies and campaigns to find out where we stand on the most important issues. Our opponents are the Tories, not each other, and it's disappointing that a small group of MPs have felt unable to continue to work together for the Labour policies that inspired millions at the last election and saw us increase our vote by the largest share since 1945. The Conservative Government is bungling Brexit, while Labour has set out a credible alternative, keeping all options on the table, including a public vote to stop a disastrous 'no deal' Brexit. That's why we must be united – not for ourselves but to deliver a Labour Government. Think Britain’s workers deserve a pay rise? Add your name and back Labour's plan for a £10 National Living Wage. 1. The NPPF was changed in July 2018. 3.Paragraph 136 on exceptional circumstances to amend Green Belt boundaries now refers to these being ‘FULLY evidenced and justified’, (an addition since the draft revised version). 4. While this might appear to be a more stringent requirement, the new para 137 specifies that, to justify the existence of exceptional circumstances, AVBC should be able to demonstrate that it HAS examined fully ALL other reasonable options for meeting its identified need for development’. 6.Has there been a FULL review of land that is under-utilised (i.e. land that has special landscape designation protection ) AGAIN,NO. 8. The Inspector will pick up on this straight away when she returns to examine the Local Plan. ​Labour reveals that Theresa May’s “Towns Fund” bribe is £5.7 billion short of the cuts the Tories have inflicted on local councils across the country. Councils will see a cut of £7.3 billion this decade as a result of nine years of austerity under the Tories. 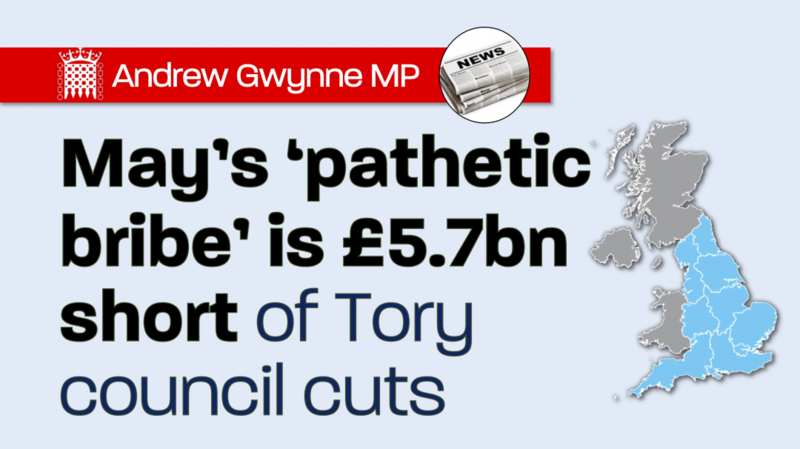 The Tories’ bribe is therefore £5.7 billion short of the cuts they have inflicted on communities. · £434m short of the damage they have caused to the East of England. · £405m short of the damage they have caused to the East Midlands. · £1.742bn short of the damage they have caused to London. · £505m short of the damage they have caused to the North East. · £1.185bn short of the damage they have caused to the North West. · £353m short of the damage they have caused to the South East. · £273m short of the damage they have caused to the South West. 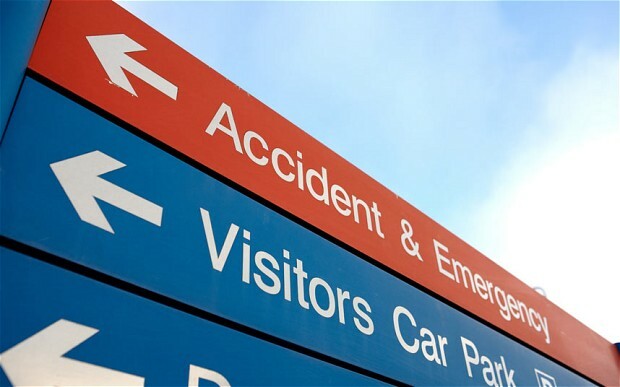 · £709m short of the damage they have caused to the West Midlands. · £735m short of the damage they have caused to Yorkshire and Humber. “Theresa May’s pathetic bribe is £5.7 billion short of the cuts the Tories have inflicted on local councils across the country. “Our towns are struggling because of a decade of austerity – including vicious cuts to council funding, which means cuts to social care, children’s services and homelessness prevention. “The money on offer may sound large, but it’s a drop in the ocean compared to the billions the Conservatives have cut from local communities. This will do almost nothing to reverse the damage the government has inflicted in each and every region. First, slash the funding: then, watch the service standard deteriorate: finally, abolish the standard and pretend it does not matter. Tory NHS policy in a nutshell. No depths of cynicism too deep for lying Tory Governments to sink to. With a possible General Election on the horizon, your vote could be the change your community needs. Important local elections are just around the corner. and easy way - by post. ​it only takes two minutes to sign up. ​The next elections to be held in Amber Valley are borough council elections and parish council elections on 2 May 2019. After thousands all over the UK left their classes to protest in February, school children will strike again on Friday the 15th of March. Education Secretary Damian Hinds, says: "I want young people to be engaged in key issues affecting them and involving themselves in causes they care about. But let me be clear, missing class won't do a thing to help the environment." The fracking supporting Tory ministers just don't get it. 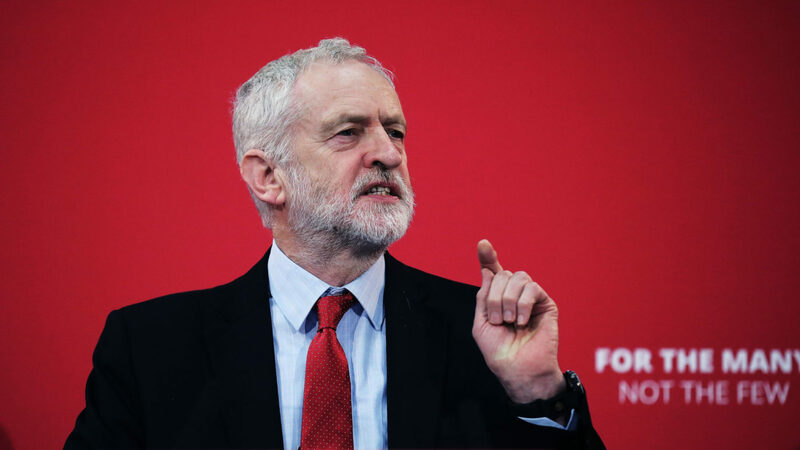 Jeremy Corbyn, tweeted that climate change was the greatest threat people faced and young people were “right to feel let down by the generation before them and it’s inspiring to see them making their voice heard today”. This comes several months after a public consultation into cuts to a small part of this service, psychodynamic psychotherapy, was paused due to the level of public opposition. 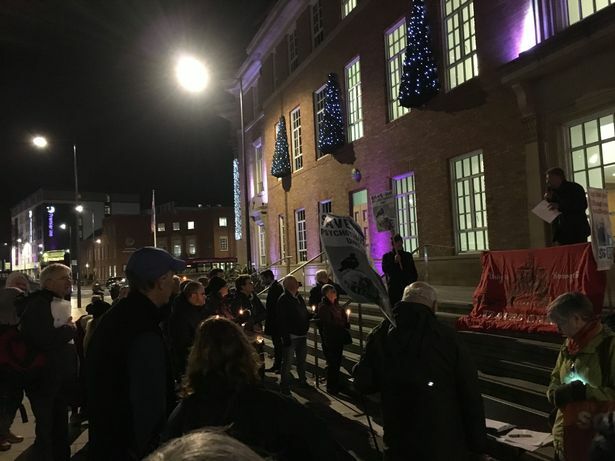 Now, during a meeting in which Derbyshire County Council had aimed to scrutinise the county’s Clinical Commissioning Group (CCGs) leadership, all parts of psychotherapy will be brought within the scope of potential cuts in order to save much-needed money. At this stage, it cannot disclose how many patients could be affected, how much money could be cut, or give examples of therapies which are currently supplied and could be at risk. ​Unfortunately, the Conservatives dreadful plans, for the Greenbelt deletion and housing proposals passed tonight. All Labour councillors voted against - it is both party policy, and in our manifesto to protect the Greenbelt - and it is the right thing to do for so many reasons. It was a wonderful turnout and great support again - thank you one and all. 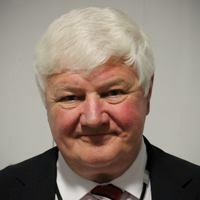 The Conservative leader, Kevin Buttery, refused to allow a separate vote on putting Bullsmoor into the Greenbelt - insisting the choice was effectively 14 sites out and one site in or nothing. That is like saying you can keep your left arm, but you have to sacrifice your right one. We will all be delighted at this inclusion that we have long seen as an anomaly that needed correction. But it isn't over. Now there will be a six week consultation where we can tell the inspector exactly what we think about the inclusion of these sites. And then there will be the opportunity to speak against including sites in the local plan, when the hearings commence. What is clear is that there are no special circumstances to justify building on the Greenbelt. As the public and the Labour councillors said, there needs to be a proper Brownfield assessment, to bring forward more brownfield sites. There also should be an assessment of the employment land allocation, as there is currently an oversupply, and some of this could be changed to housing. Finally, the special landscape area in the west of the borough, around idridgehey, Shottle and Hazelwood has seen no significant development, and sites should be considered in these 'safe' tory areas.